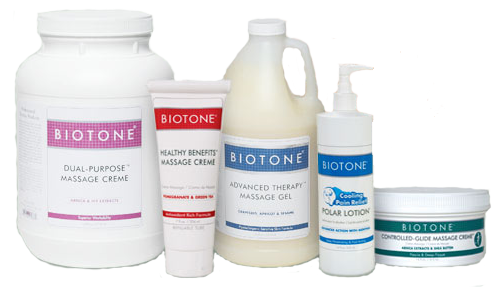 Whether for the student still in school or for the massage professional in the community, we offer a retail store with a variety of products to meet your needs. Should there be something we don’t have in stock, we are happy to take special orders. We welcome students and licensed therapist to take advantage of a 10% discount on almost all of our items.